Gov. John Kasich signed an executive order and Clean Lake 2020 legislation today. Today Governor John Kasich signed an executive order to take action on water quality in Lake Erie with Ohio’s agriculture in the crosshairs. The measures will impact roughly 7,000 farmers and over 2 million acres in northwest Ohio. The Ohio Department of Agriculture is directed by this order to consider these watersheds for the official designation “Watersheds in Distress” and to seek consent of the Ohio Soil and Water Conservation Commission, as required by law. Watersheds receiving this designation will require the farmers within them to develop and implement nutrient management plans. These plans include rules for the use, storage, handling and control of nutrients and the development of management plans for all agricultural land and operations within each designated watershed. 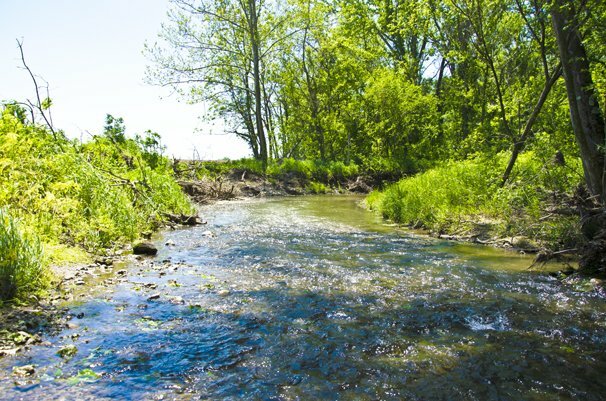 If implemented, a “Watershed in Distress” designation can only be removed after the director of the Ohio Department of Agriculture has confirmed the sustained recovery, restoration and mitigation of factors leading to the original designation. Leaders in Ohio’s agriculture watched a press conference held by Governor John Kasich with great concern. Agriculture groups were not consulted on the plans for the executive order and not asked to participate in the announcement. “We are pretty disappointed that agriculture got shut out of this process. The governor came into office on the promise of transparent and open government and we did not see that in this process. 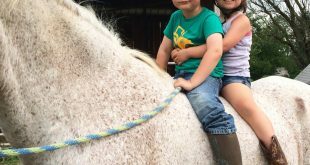 If there had been more open conversation things might have turned out differently, but they didn’t,” said Joe Cornely, with the Ohio Farm Bureau Federation. “Now we are looking through the executive order and trying to figure out what it means. We are going to file a public records request so we can get more information because this two-page executive order doesn’t really tell us what farmers are facing. In addition to the use of executive action on this issue, the order will likely increase the bureaucratic red tape and it is not clear that science was being used to determine the watersheds being targeted. 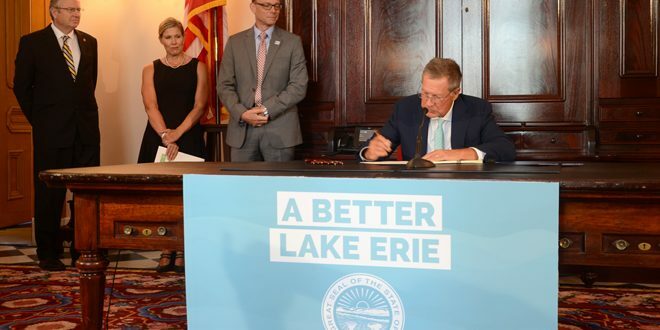 In addition to the measures outlined in the executive order, Kasich also signed bipartisan legislation known as Clean Lake 2020. The bill will invest significant new resources to protect water quality throughout the state, providing up to $20 million in a targeted phosphorus reduction fund, $3.5 million to support soil testing and the development of nutrient management plans, among other provisions. Clean Lake 2020 enjoyed broad support from Ohio agriculture. The Kasich administration unsuccessfully lobbied to include the regulatory measures in Clean Lake 2020, but after being turned down by the legislature, Kasich pursued an executive order for the other regulations issued today. In recent years, Ohio farmers have implemented new best management practices on their fields to protect water quality while also funding research and education initiatives such as the 4R Nutrient Stewardship Certification Program, edge-of-field testing and an update of the tri-state fertility guide. For more information about what Ohio farmers are doing, please visit formyfarm.com. Now, instead of proactive efforts, Ohio agriculture is being forced into a reactive position based on Kasich’s executive order today. 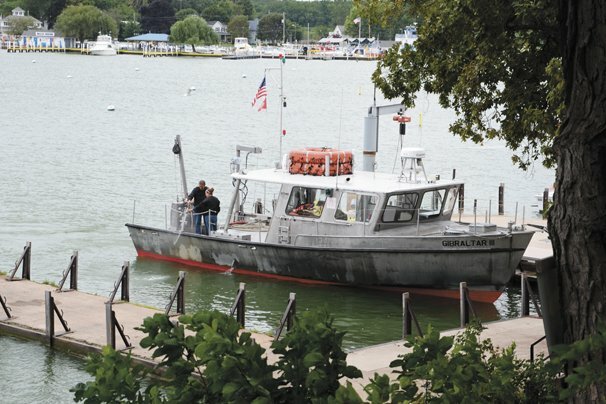 The Kasich administration said it has invested more than $3 billion to improve Lake Erie water quality. But an examination of the expenditures, reported by Cleveland Public Broadcasting station WCPN, found that only 1% of that money was used to address agriculture’s portion of the water quality challenge. “If we weren’t a priority for state resources, why are we a priority for state regulation?” Sharp said. View Tuesday’s press conference in its entirety. Everything about this administration is a myopic approach to everything. They do not care about over regulation unless it affects big business coming here or expanding for jobs. The smaller business that are mostly owner operator he could care less it seems. Promises of less regulation have not panned out for many. Even when they do have an improvement on regulation in Ohio they seem to have a whole lot of qualification baggage attached. Mostly favors large business. Eight years of Ohio reform and nothing has been of benefit to my efforts. 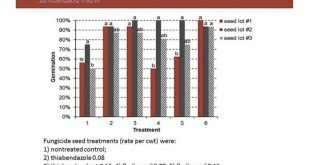 There is a lot more to the issue than just phosphorous and nutrients from farmers, millions of overpopulated geese and cormorants in the Great Lakes put down pounds each a day of high phosphorous excrement. Invasive mussels feed on beneficial algae and plankton reducing their consumption of phosphorous and competition to the cyanobacteria. A double whammy to the situation. Alewife fish in the upper lakes have declined for lack of plankton (consumed by mussels) and so has as a result the salmon. Teh mussels as a last resort will consume the cyanobacteria and clear the lakes, but not much will be left, except the invasive carps (as found in eastern europe) can live on the pseudofaeces of the mussels. I suspect they will thrive as their DNA has been found in the great lakes. The narrow approach will lead to clear lakes, but not as most desire. Ohio government has been a failure to my business for the last 10 years or more, I have only experienced the desire for government to control all they can survey and abscond license fees in the process. In my case for unnecessary duplicate licensing and regulation for a situation nonexistent in Ohio history. For information on this search online for FreeTheWineires.